With the abundance of trees that we have in Sonoma County, we are sure to get a wide variety of problems that come with them. Since we see trees almost everywhere we go, it is good to learn about the different things that hurt them and how you can cope with them. In Sonoma County, there are many tree diseases along with issues that trees can create for the general public. 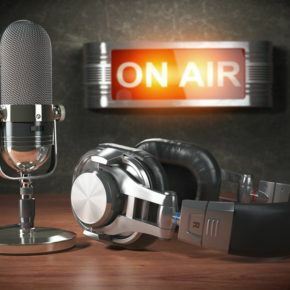 In this blog, we will go through the most common issues that our team at Vintage Tree Care see on a day to day basis. The Sudden Oak Death has had a major impact across California, especially in Sonoma County since we have so many Oak Trees. The Sudden Oak Death is a pathogen that is a water mold which tears through forests killing some trees while letting others still stand. In some trees, it will cause the trunk to ‘canker’ and basically bleed out sap. Unfortunately, there is no way to stop this disease because it has developed too far, leaving removal of the affected trees as the only solution. By removing these trees, it helps reduce the chances of the disease spreading even further. The Sudden Oak Death has certainly had a major impact on Oak Trees throughout Sonoma County. Bark beetles have become an increasing problem in the last couple of years due to the drought. Trees that are water starved are impacted the most by these bark beetles because they don’t have the nutritional resources to fight them off. The beetles find their way into the cambium layer that carries the trees’ nutrients and inject a fungus that thwarts sap production. If a tree is not water-starved it can produce a pitch and push the bark beetles out of their holes. There are some chemical applications that can be used for this; however, they are not that common/effective and most of the time an arborist will just recommend removing the infected tree. 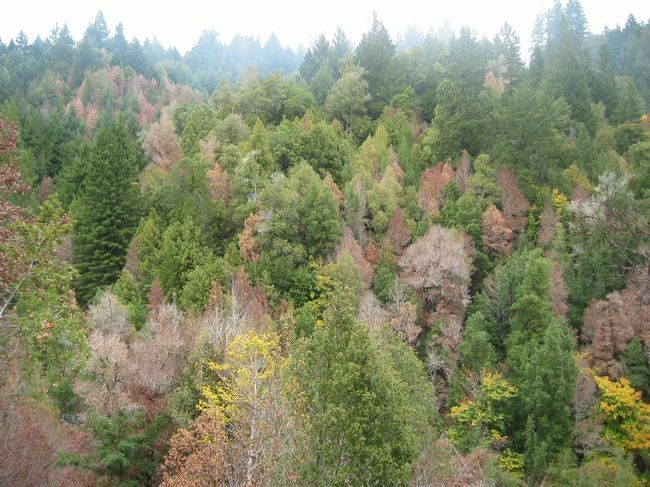 Like The Sudden Oak Death, Bark Beetles have had a large impact on Sonoma County Trees, and in particular, pine trees and fir trees. 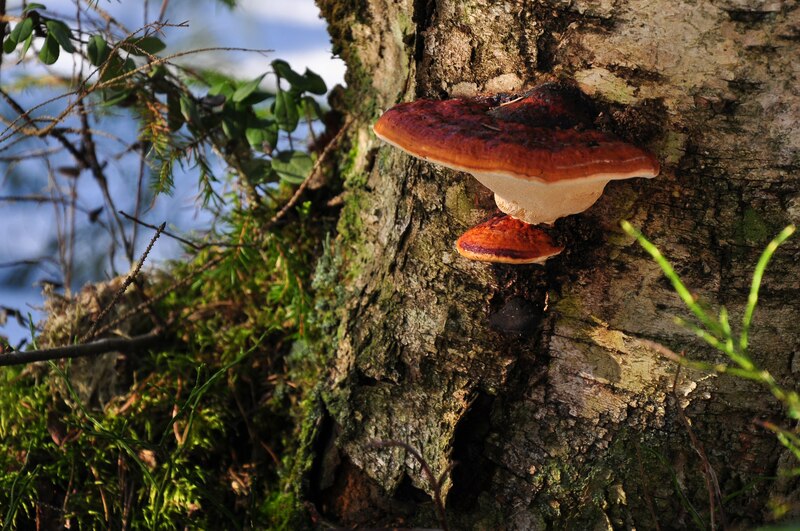 A fungus can be found on a wide variety of trees and most of the time it is not good for the tree. Fungus can cause portions of the tree to decay and thus minimize the strength of the tree. The fungi kills sapwood storage and conductive tissues thus eliminating much of the interior strength of the tree. With this reduced strength, tree branches become more likely to fall during windy conditions, possibly creating a larger problem. The first thing that should be done is proper tree care such as yearly pruning. This keeps the tree in a healthy state and therefore reduces the chance of the tree developing fungus. Additionally, parts of the tree that have fungus should be cut out so that it does not spread or possibly cause a portion of the tree to fall. Overall, combating fungus can be done in a few simple ways. 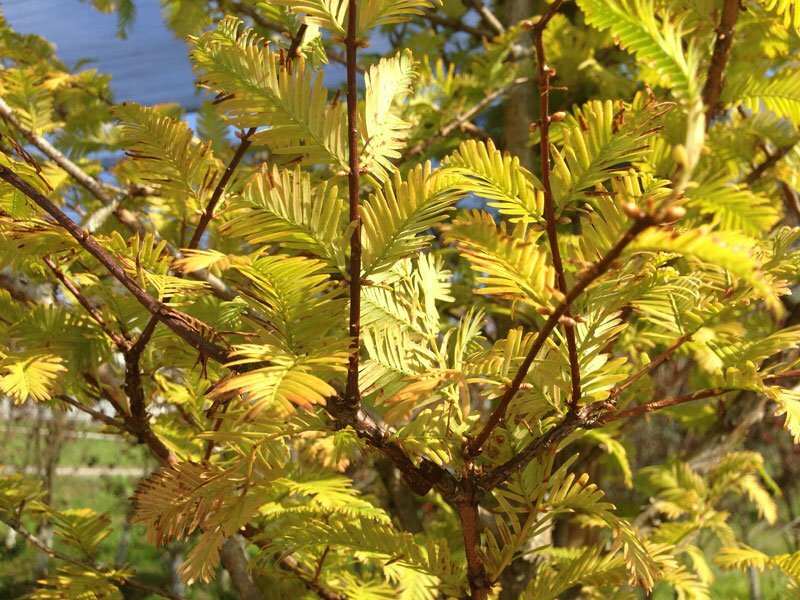 The yellowing of the needles on Redwood Trees can be caused by a number of reasons. First, cankers can cause this, but thankfully you can simply cut out the section of the tree with the canker to get rid of it. Second, Armillaria Root Rot can cause this but unfortunately, there is not a way to take care of this. Third, a lack of Iron can cause the needles to become this color. This can be reversed by simply applying an iron spray to the tree and making sure that you do not overwater the trees. Overwatering can cause the nutrients in the soil to be washed out and then make the tree less healthy. Redwood Trees are very common around Sonoma County and we see this yellowing of the needles quite often. Fallen branches and fallen trees are two things that simply come along with having trees on your property. Although there is no complete solution to keeping branches from falling, tree maintenance can do a lot to prevent it. Getting your trees trimmed and removing dead and unhealthy branches improves the health of your tree and it also gets rid of any branches that may likely fall. This may seem like an obvious problem, but it is a problem that can be reduced with something as simple as proper tree care. The last common issue that we see with trees throughout Sonoma County does not have to do with tree health and rather an issue that trees can cause. This problem is roots pushing up sidewalks and forcing them to be uneven. 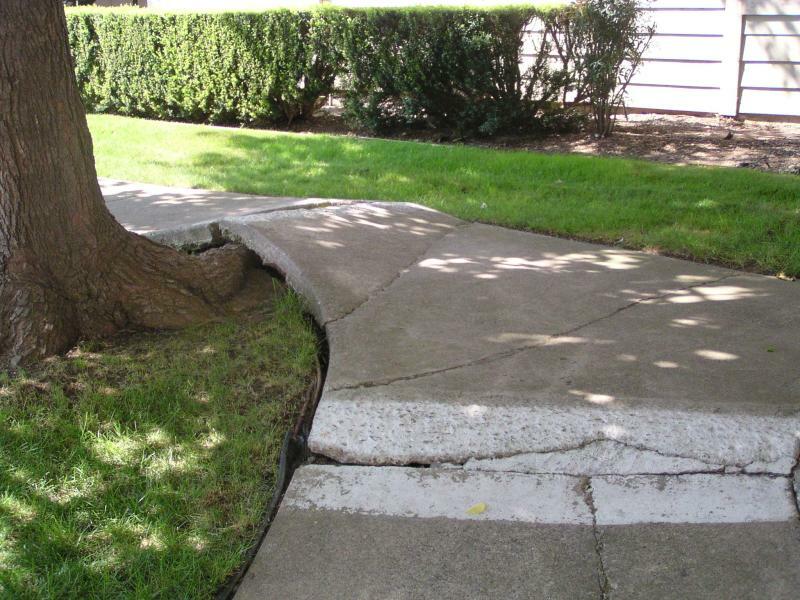 A lot of people do not realize how far the root structure of a tree can expand and they plant the trees too close to the sidewalk. One solution that some people use is cutting the roots. Now, this is not the ideal solution and a tree specialist should be contacted before this. Cutting the roots can cause the structure of a tree to deteriorate dramatically if not done correctly. Another solution is to excavate below the roots, allowing them to grow further down into the soil and away from the sidewalk. Once again, a tree professional should advise you before doing this. The last solution simply comes down to either shaving the concrete or raising it so that there is no longer a ledge between the two pieces. 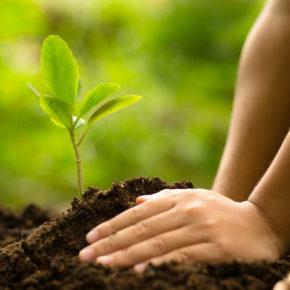 At the end of the day always think about how far the roots will go when you plant a tree. Overall, these are just some of the common issues that we see in trees throughout Sonoma County. 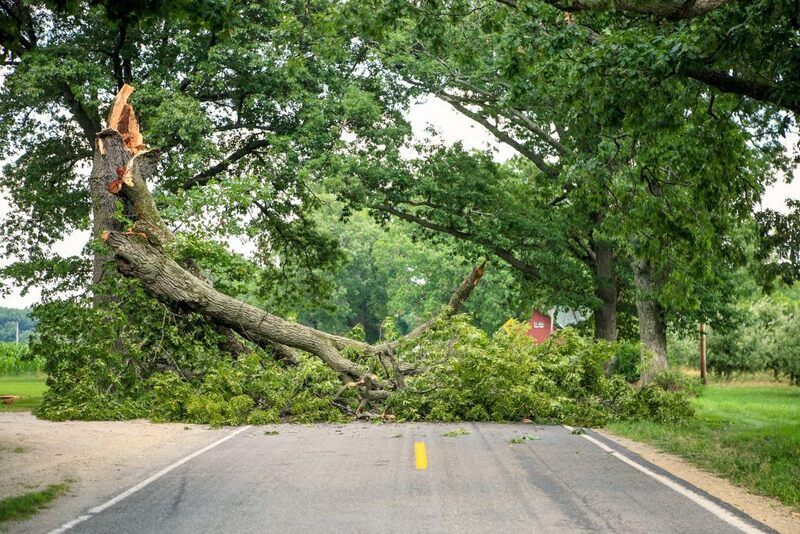 If your tree is doing something that you cannot diagnose, feel free to contact our Tree Care professionals at Vintage Tree Care and we will be sure to help you out!